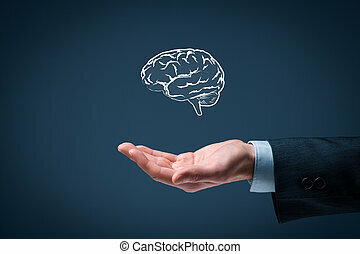 Business ideas and creativity, headhunter concepts, business intelligence, mental health and psychology, business decision making, copyright and intellectual property rights. 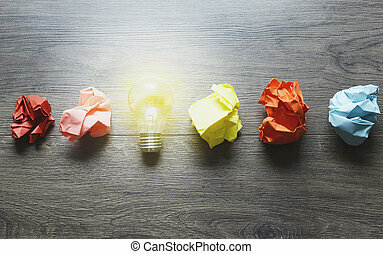 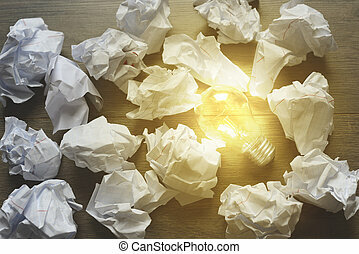 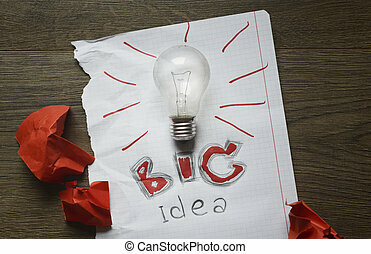 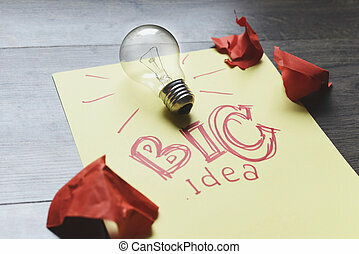 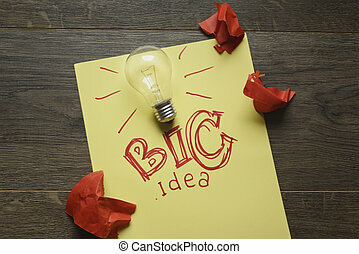 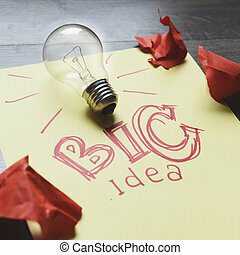 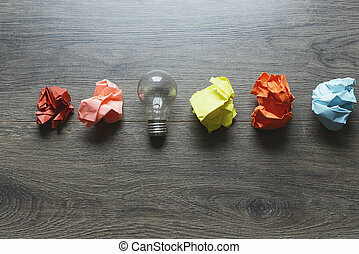 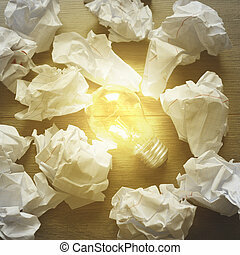 Business ideas and creativity, headhunter concepts, business intelligence, mental health and psychology, business decision making, copyright and intellectual property rights, bokeh in background. 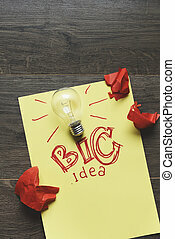 Business ideas and creativity, headhunter concepts, business intelligence, mental health and psychology, business decision making, copyright and intellectual property rights. 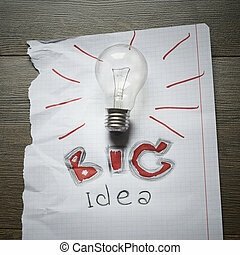 Wide banner composition, office in background. 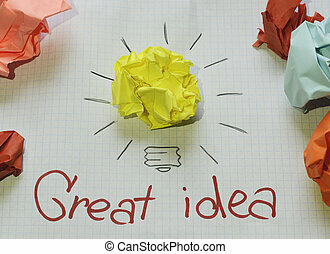 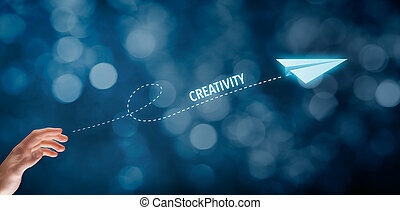 Select creativity for your business, business vision and headhunter concepts. 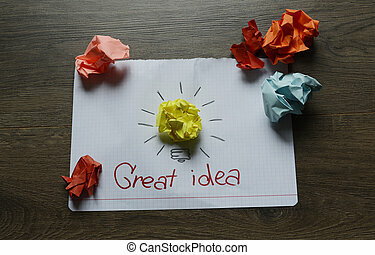 Creativity improvement concept. 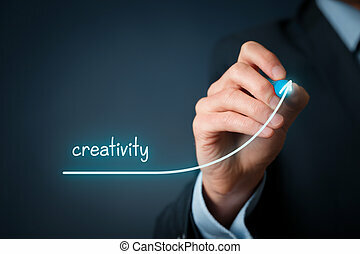 Businessman plan creativity growth. 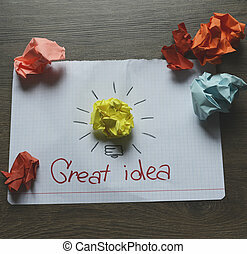 Creativity improvement concept. 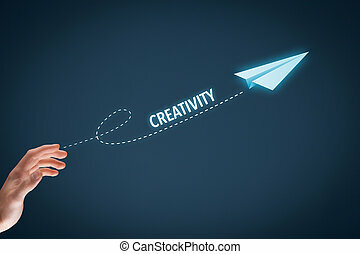 Businessman throw a paper plane symbolizing improving creativity. 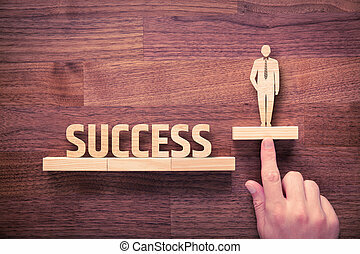 Successful manager has business success. 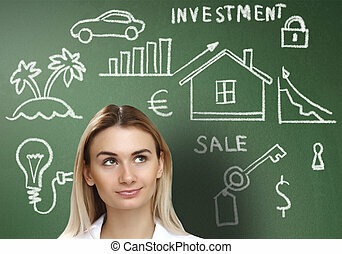 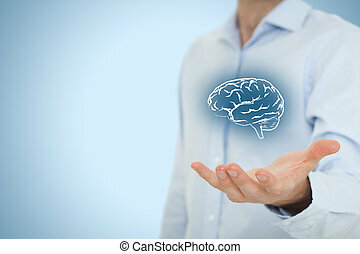 Businessman with intuition has potential to growth. 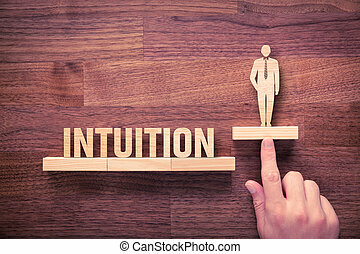 Successful manager has business intuition. 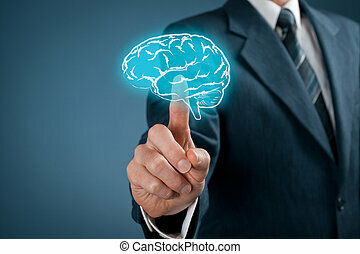 Businessman with intuition has potential to growth. Successful manager has business instinct. 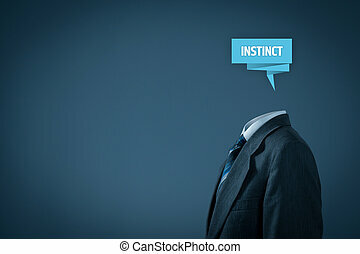 Businessman with instinct has potential to growth. 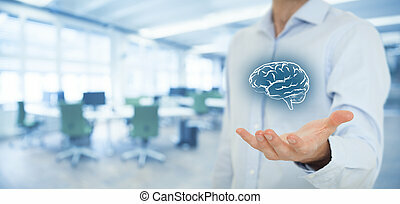 Successful manager has business instinct. 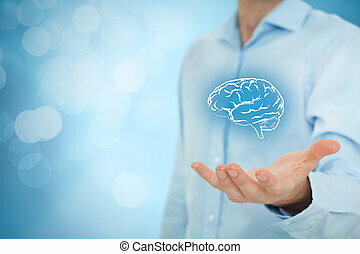 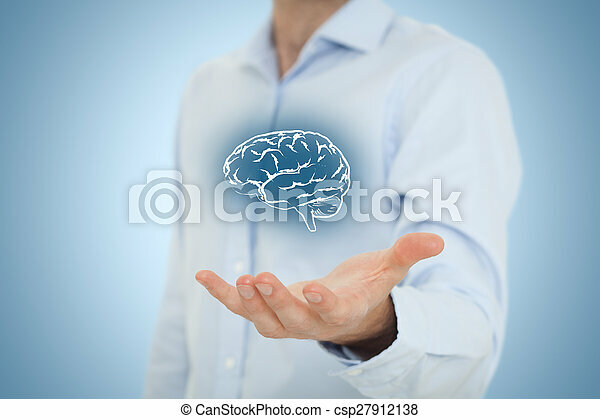 Businessman with label representing brain and text instinct. 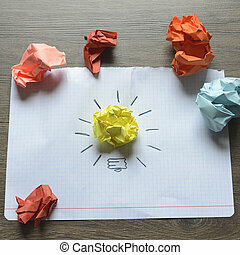 Leader think about business, creativity, business vision and headhunter concept. Businessman without head just with brain.